Stackify was founded in 2012 with the goal to create an easy to use set of tools for developers to improve their applications. Now over 1000 organizations in nearly 50 countries rely on Stackify’s tools to provide critical application performance and code insights so they can deploy better applications faster. For our most recent BuildBetter publication, we created an ultimate Comprehensive Java Developer’s Resource Guide. Not only does this feature awesome tools that help Java devs develop, monitor performance, find errors, and distribute messages, it also includes other Java Developer-related content – namely Java Developer Twitter . We love Twitter – seriously, it’s our favorite way to reach developers across the globe. With over 328 million active users at the end of Q1 2017, sometimes finding relevant influencers to follow is pretty overwhelming. Even with something as simple as Twitter, we’re here to help developers build an awesome social circle. 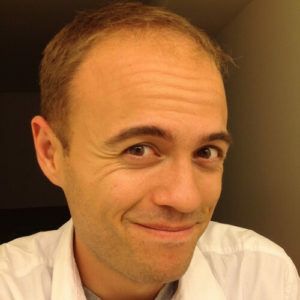 Nick Craver is an architecture lead, developer, site reliability engineer for Stack Exchange. He’d probably appreciate a thank you for keeping Stack Overflow up and Running. 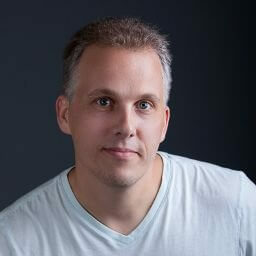 John Resig is an American software engineer and entrepreneur. 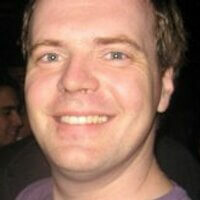 He’s most notable for being the creator and developer of jQuery. Creator of the Clojure language, a functional language that runs on the JVM and fully interacts with Java. Josh is the former chief Java architect at Google and distinguished engineer at Sun Microsystems. 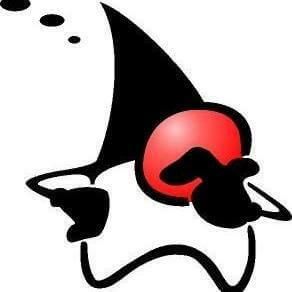 He has authored many books including Effective Java, Java Puzzlers, and Java Concurrency in Practice. 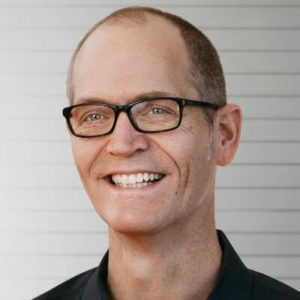 Doug Cutting is the Chief architect at Cloudera, the Co-creator of Lucene, Nutch, and Hadoop and is on the board of the Apache Software Foundation. 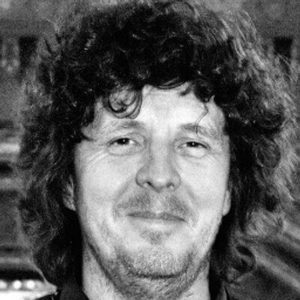 Peter is the CEO of Chronicle Software, a company specializing in consulting, training and development of low latency, high throughput applications in Java. He is also the author of the blog Vanilla Java. 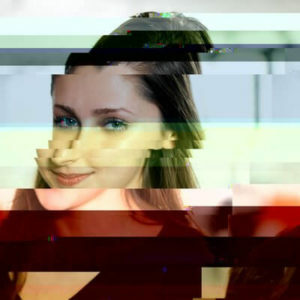 Ana Noemi is a project manager at Stack Overflow. She assists folks in learning how to use software and helping them learn to work together to build something awesome. 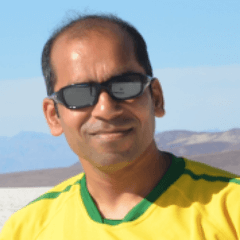 Arun Gupta is the VP of developer advocacy at Couchbase and the founder of Devoxx4Kids USA. 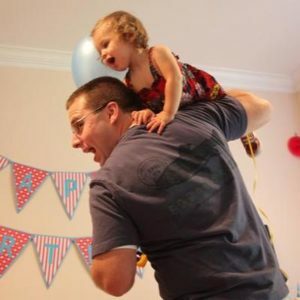 He has built and led developer communities for 10+ years at Sun, Oracle, and Red Hat. 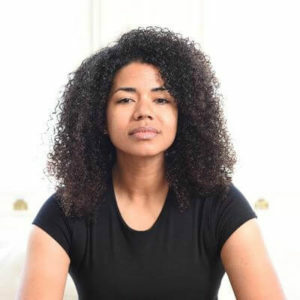 Previously a developer for Apple and Dropbox, Ashley Nelson-Hornstein is now the co-founder of Sound Off, an org working to increase access to professional opps for marginalized people in tech. 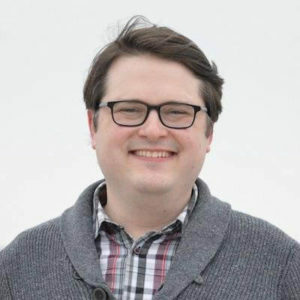 Justin Searls, along with his company Test Double, is on a mission to uncover the myriad ways that software fails businesses, developers, and users and improve how the world writes software. 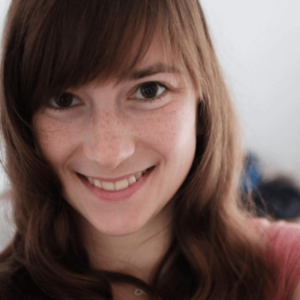 Ola Sendecka serves as a Django Girls co-founder, a Django project core team member, a Senior Software Engineer at BuzzFeed and the author of “Coding is for Girls” YouTube channel. Tor Norbye is the tech lead on the Android team at Google. We know that developers don’t have much time to do anything else but build – that’s where we come in. We believe that it’s our personal responsibility to help developers work better, code better, and build better careers. After all, that is our motto. Even if we’re just helping in Twitter. Stackify provides developer teams with unparalleled visibility and insight into application health and behavior, both proactively in a monitoring role as well as reactively in a troubleshooting role, while eliminating the need to login to servers and other resources in order to investigate application problems. Stackify’s APM tools are used by thousands of .NET, Java, and PHP developers all over the world. Explore Retrace’s product features to learn more. Get the latest news, tips, and guides on software development.